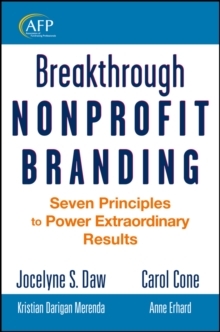 A fresh step-by-step guide for identifying your nonprofit's planned giving prospects and inspiring them to give generously Donor-Centered Planned Gift Marketing helps nonprofit organizations move beyond traditional marketing techniques that have historically yielded only modest results and reveals how putting the focus on the donor can produce the best outcomes for all. 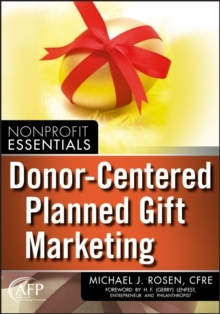 Here, nonprofits new to gift planning will learn to market effectively from the start while those with established programs will discover ways to enhance their efforts. 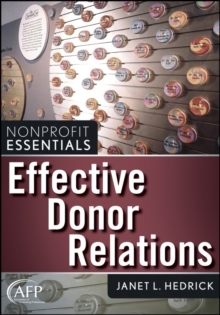 You will learn about various donor-centered marketing channels and techniques, as well as how to generate internal support for an improved planned gift marketing effort. 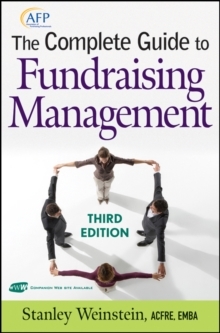 * Full of useful and proven tips you can implement for immediate results * Offers practical tools including forms and checklists * Includes a worksheet to help organizations calculate their planned giving potential Sharing the latest research findings, this book shows you how to identify who your planned giving prospects are. 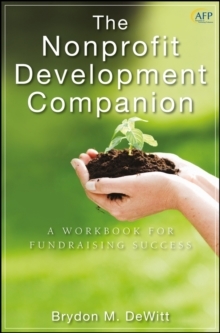 You will learn how to effectively focus on them through meaningful communication that ultimately inspires them to give-and give more.